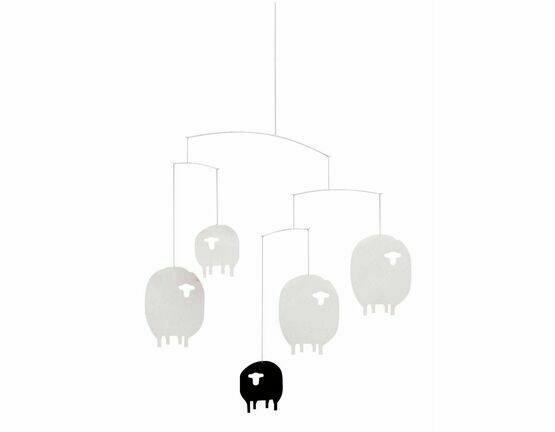 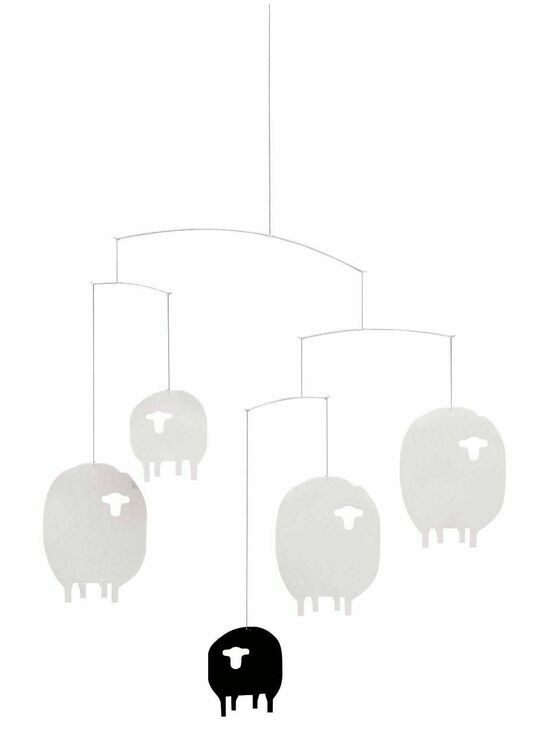 A beautifully designed mobile with four white sheep and the inevitable black one. 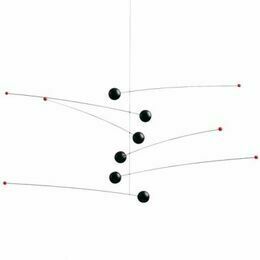 Developed in co-operation with Museum of Modern Art, New York. 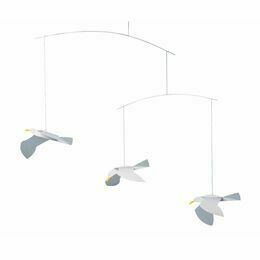 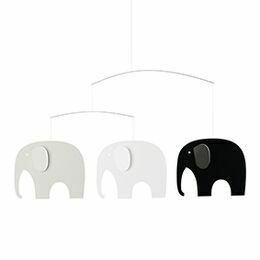 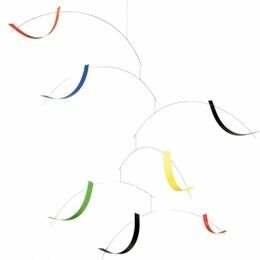 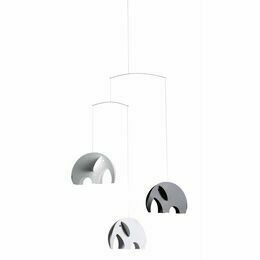 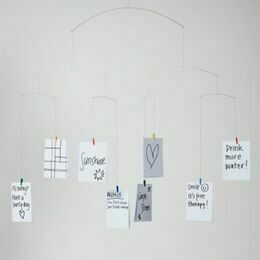 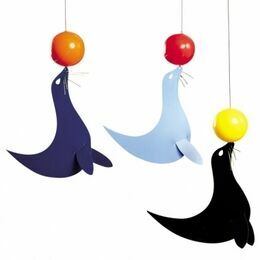 Flensted Mobiles add the quality of Danish Design: Elegance, modern, and originality while still being designed for the home and people of today. 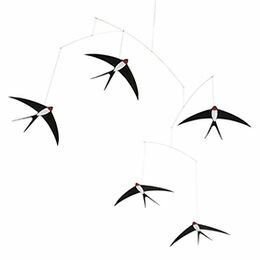 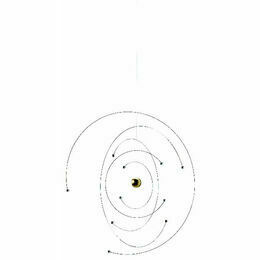 The Flensted Mobile centre has created their mobiles to be in perpetual motion, while maintaining a constant and harmonious balance. 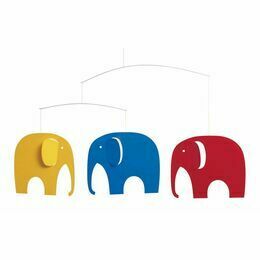 Made out of Serigraphical foil and fine wire arms. 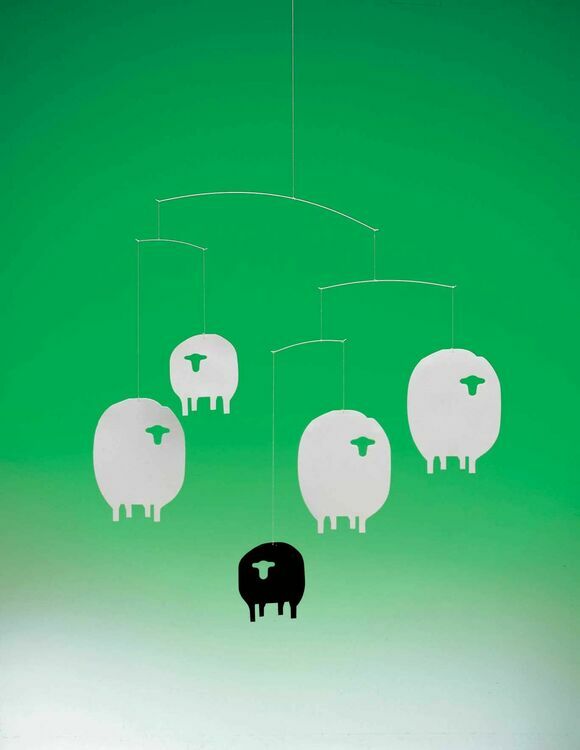 Pre-assembled and ready to hang.